The Virginia Beach Tuna Tournament is proud to support our charity partner, We Promise Foundation, this year! This great local charity provides life-changing experiences that bring joy, hope, and smiles to children facing medical hardship or illness. Read more about We Promise Foundation below. There is nothing more rewarding or uplifting than giving hope to children battling life-threatening illnesses by making their dreams come true at their darkest hour. This great charity provides life-changing experiences that bring joy, hope, and smiles to children facing medical hardship or illness. Because of your support and generosity, children like the ones featured on these pages have been given the most healing medicine of all: hope. 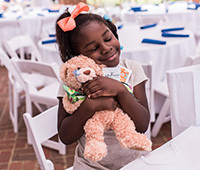 As Chartway Federal Credit Union’s charitable arm, We Promise strengthens the communities we serve by partnering with companion charities, sponsors, and contributors to provide the financial support needed to make dreams and wishes come to life for children facing medical challenges. 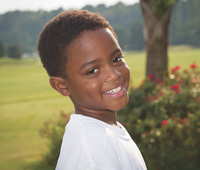 The We Promise Foundation has raised over $9 million dollars to help thousands of children through partnerships with numerous chapters of The Make-A-Wish Foundation, St. Mary’s Home for Disabled Children, Families of Autistic Children in Tidewater, Toby’s Dream Foundation, Roc Solid Foundation and the Children’s Hospital of the King’s Daughters. For more information please visit our website. 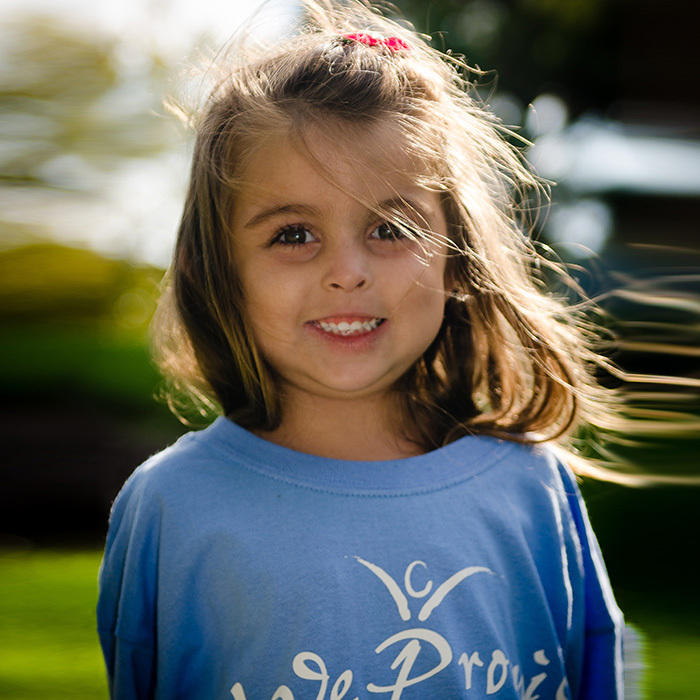 We Promise Foundation success relies on public support, and you can join us in our mission to help the special needs community by donating today. Click here to help. Your contribution will bring hope, compassion and encouragement to some truly heroic children, enabling us to lighten their burdens by making their dreams magically come to life. Donate here. 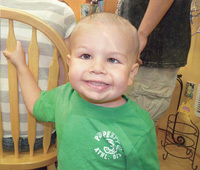 There are countless opportunities for you to help with events and fundraisers. If you are interested in sharing your time and talent, download our Volunteer Application Form. and repetitive. Click here to download. Visit our online shop and show your support with a purchase. All proceeds go directly to helping make dreams come true for these courageous children. Click here to shop from their website.